Hats off to custom caps that sport your own motif. 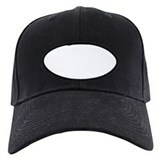 Designed by you, for you (or anyone else that needs a really cool cap), these personalized hats have potential to always be at the top of their game�no matter what game they're playing. 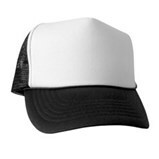 Choose from baseball and trucker styles�each offers a very different impression�and then add the character or personality you see fit. Speaking of fit, these caps are adjustable so you can loosen or tighten them in just the way that makes you most comfortable. Perfect for those days when you're looking so good your head swells (just a little bit). 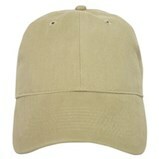 And it might�because these caps are tops any way you wear them, even backward! 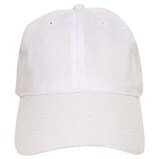 Everyone needs a great hat�especially on those bright and sunny days. Design your own and you'll be sportier and better�looking than with the old sunscreen trick, we promise. (Though that's not a bad idea either.) No set up fees, no minimum order requirements, and discounts for bulk orders.